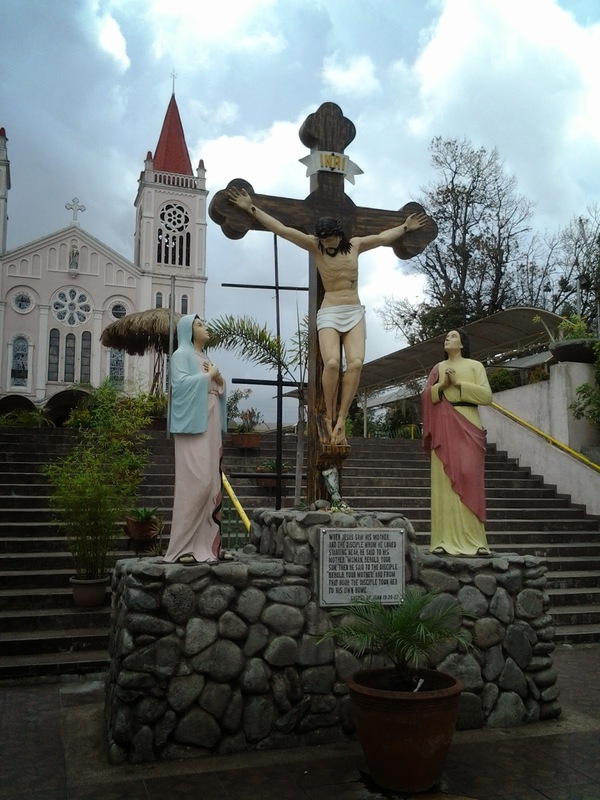 When we visited Baguio last summer, a visit to Baguio Cathedral is certainly a part of my itinerary. I don't know but I always want to include a church in the list of places that I would visit in a place or country that we've been. 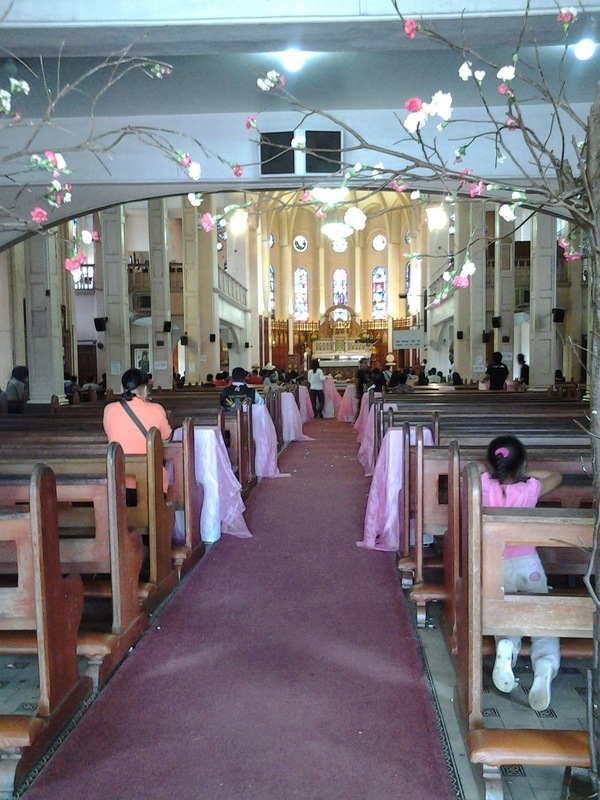 I was first intrigued by the Baguio Cathedral as the venue for Aga and Charlene's wedding many years ago. I was thinking that this church must be a very special one, otherwise Aga will not choose this for their wedding. I remembered that he had the pink church repainted just for the occasion. There seemed to be a wedding at the time of our visit so we were not able to hear a mass. Outside the church building, you can find some vendors selling religious items and souvenirs. 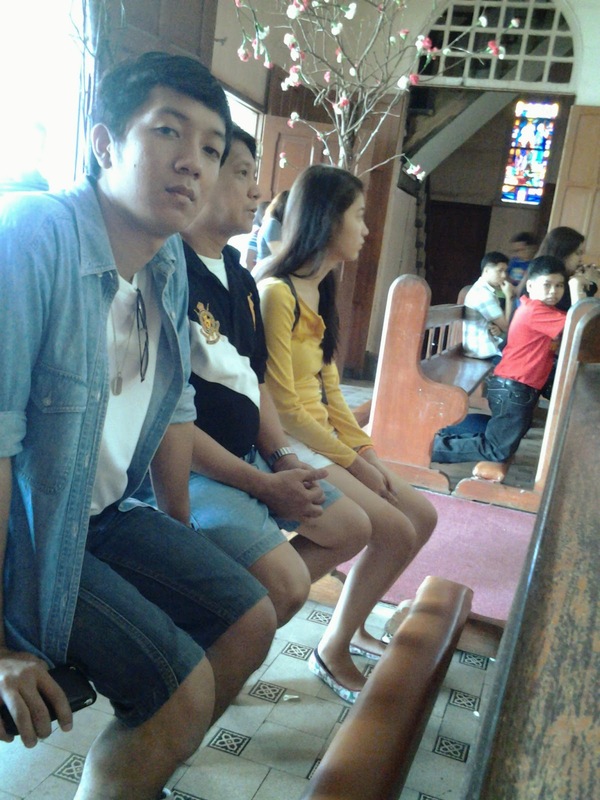 It was extremely hot the time that we were there that's why we did not stay long in the church. We left after we've done praying. Since Baguio Cathedral is just in the heart of the city, I guess it is still a must to pay a visit to the church. After all, it is one of the most visited landmarks in Baguio.